A grant from a foundation may not seem unusual, but this one has a twist. 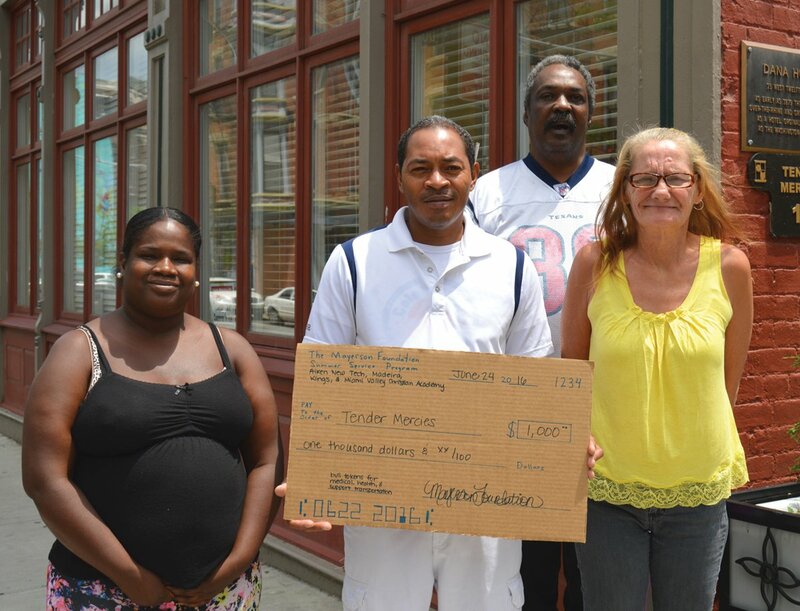 Tender Mercies received $1,000 from the Mayerson Foundation to provide bus tokens for its residents, who are formerly homeless adults with mental illness. Tender Mercies was chosen by students taking part in the 16th annual Mayerson Summer Service Program. The students from Kings, Miami Valley Christian Academy, Aiken New Tech and Madeira schools learned about the needs and resources of people living in inner-city communities and gained exposure to the range of social service agencies.